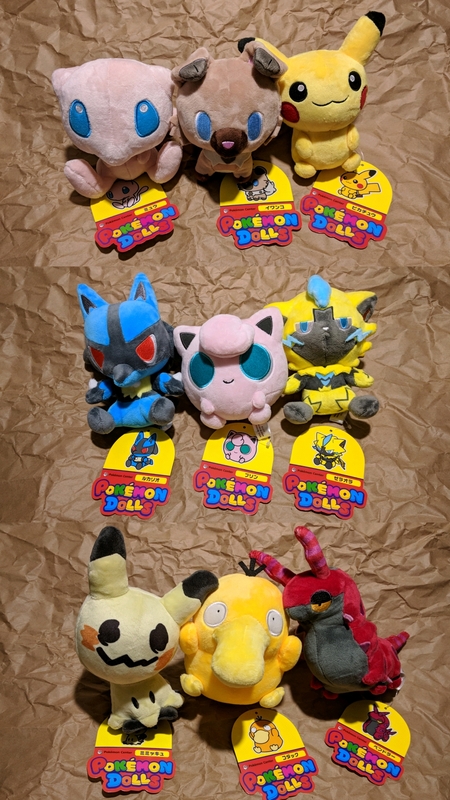 I haven't visited here in years because of low funds and not wanting to impulse purchase, but I've been browsing lately since things are more stable now so I figured it's time to start posting again! 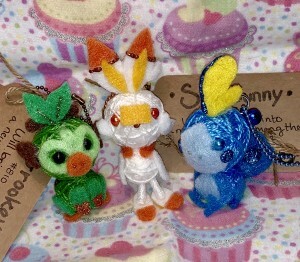 I love grass type Pokemon and collect plushes of them. I recently got some new ones too! 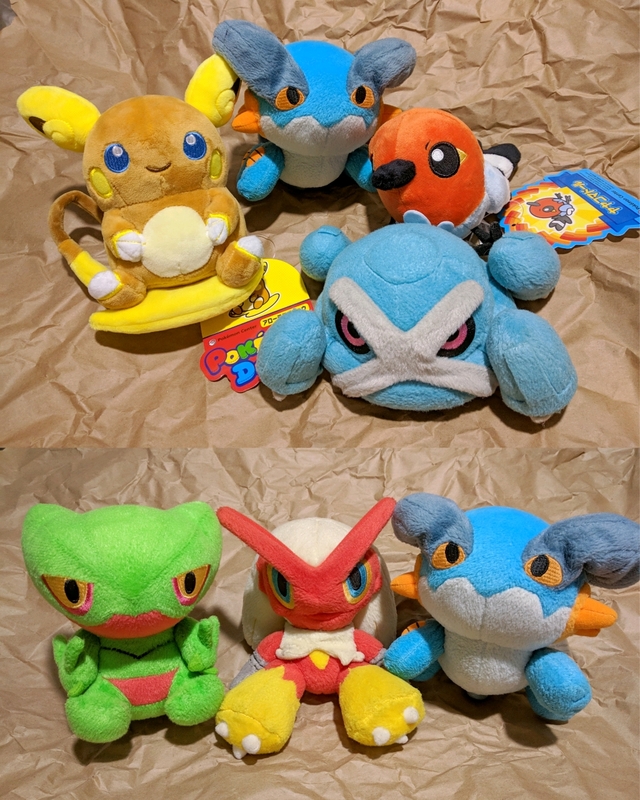 Otherwise I'll buy the rare murch for less popular Pokemon I love like Hawlucha (I should've got that tomy before he became hard to find ;_;) or Reuniclus. Check the cut to see them. 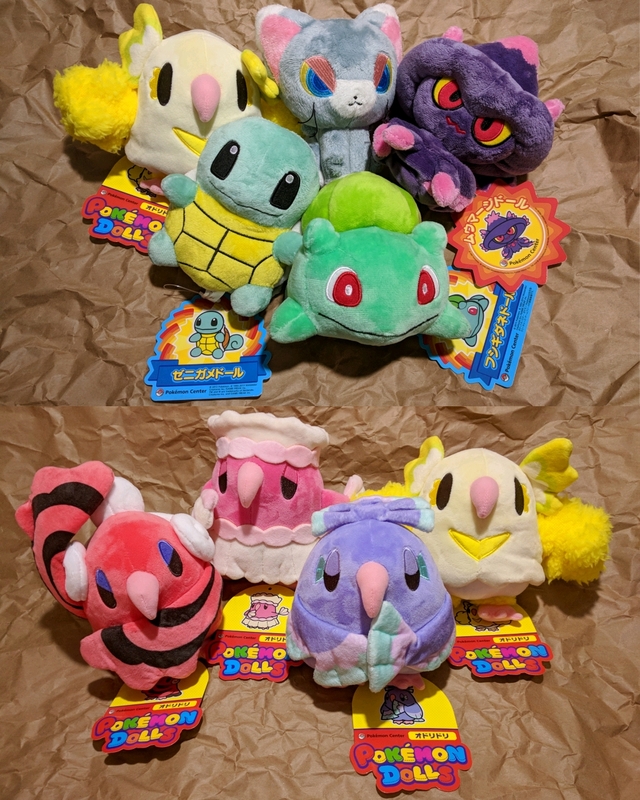 They're Pokemon that have not had a plush for YEARS and I was ecstatic they finally exist! That's it for this update! Thanks so much for reading if you're still here. 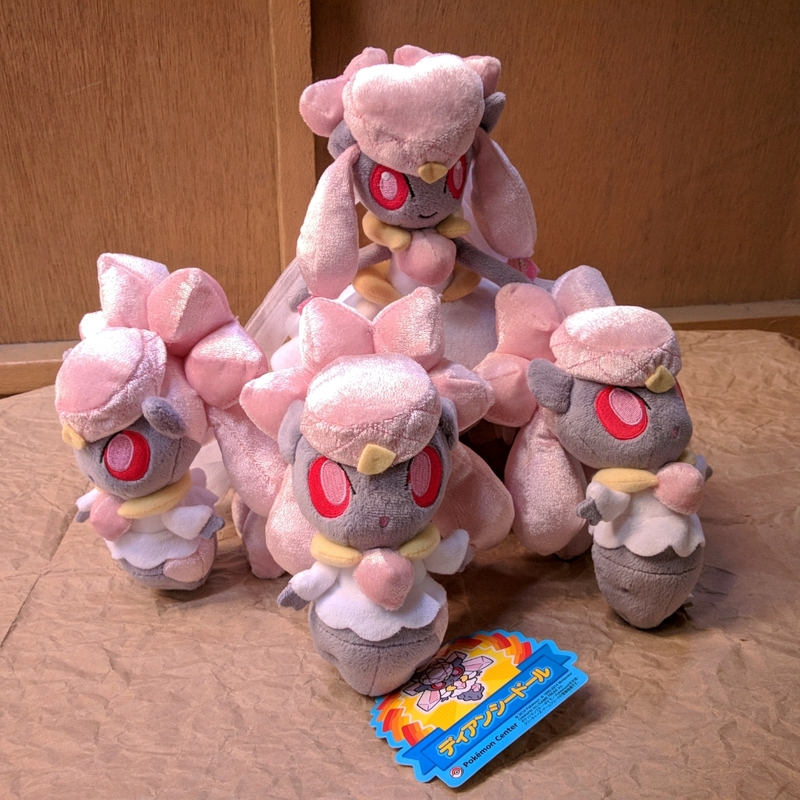 I'll end this with an upcoming grass type merch question. 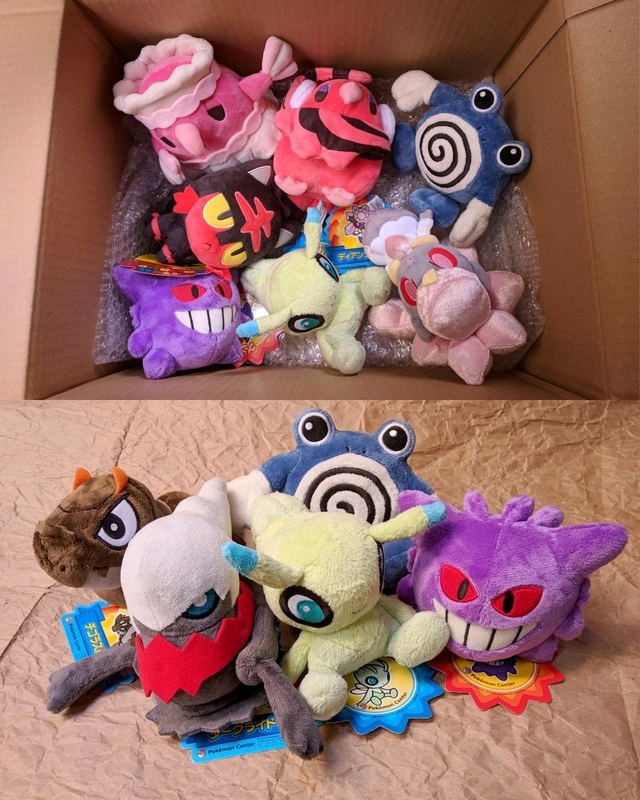 Has there been any update on when that final starter evo plush line in Japanese Pokemon centers will come to the U.S. site? I absolutely can't wait for Torterra. If not, is there a general window of time for how long it takes to come over? Thank you!! 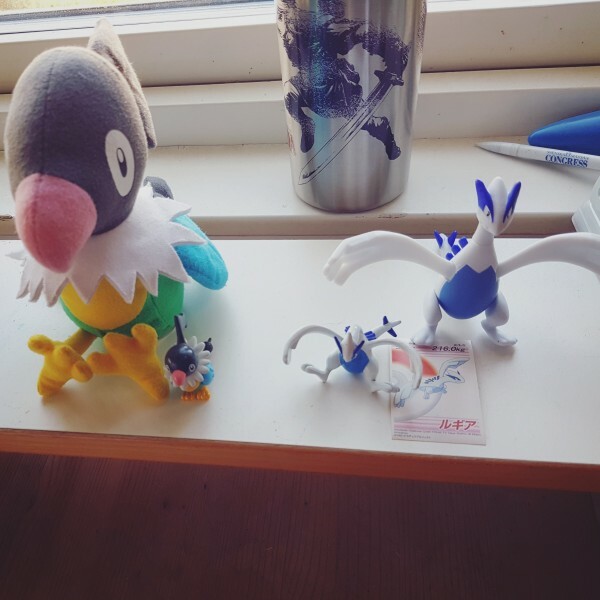 My chatots next to my budding lugia side collection! 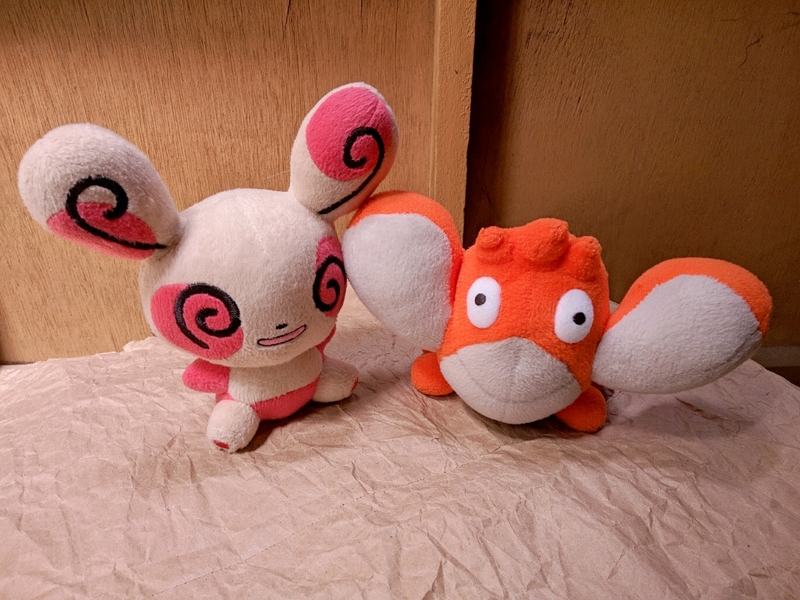 I can't remember if they're official zukans or from Pokestudios, but I would like to know if they were ever released or whether they're still due for release at all? 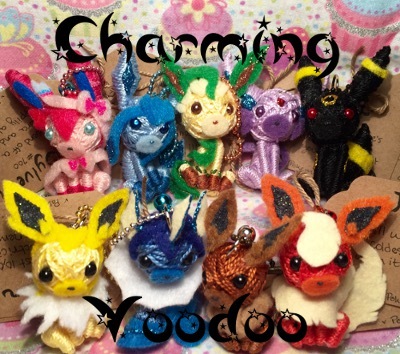 I'd love to get the zukan of galvantula and joltik but I can't seem to find any information about them besides this photo! Hey, I'm new to the page and I'm exited to be a part of this community. 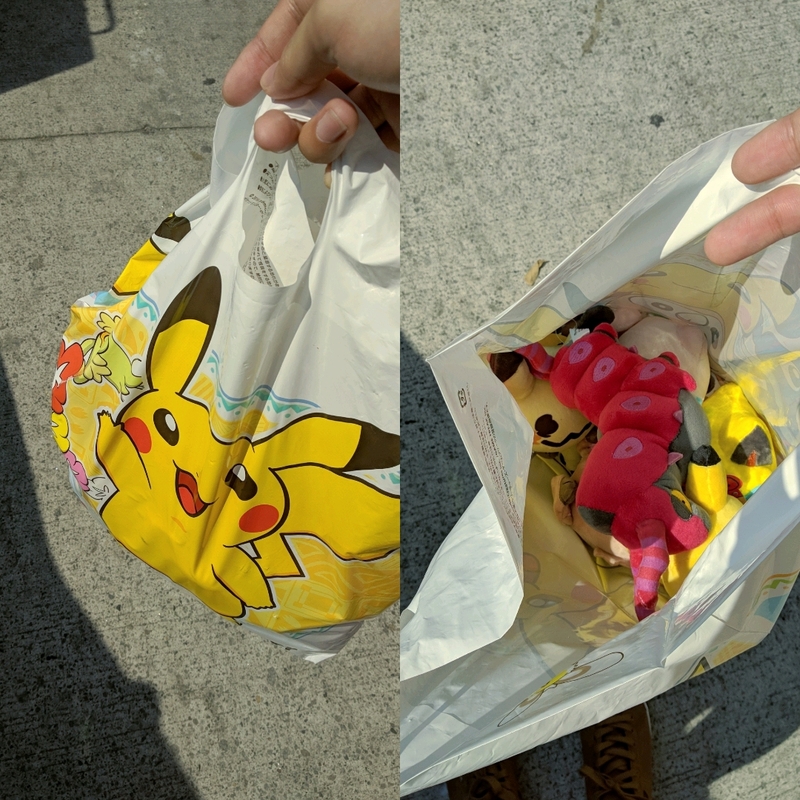 I collect a variety of pkmn items but when going through an old toy box a few caught my eye. I found a V-Trainer Metagross as well as a Brock trainer chip. I've seen the metagross online only once but I am unable to find any information on the brock. 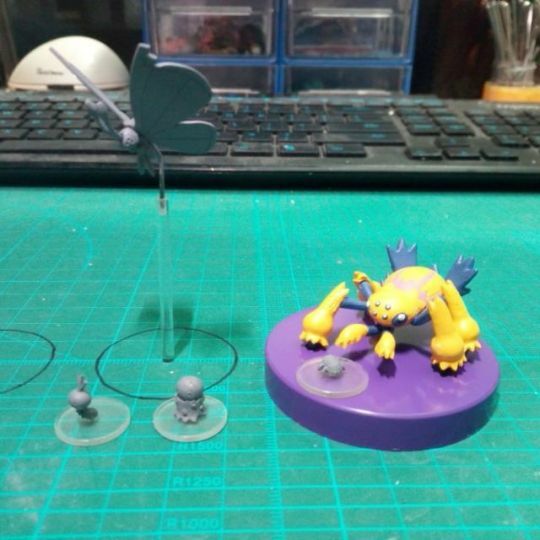 They both work with other figures and I was hoping to find out more on these. Thanks! Is anyone taking PC claims for this? 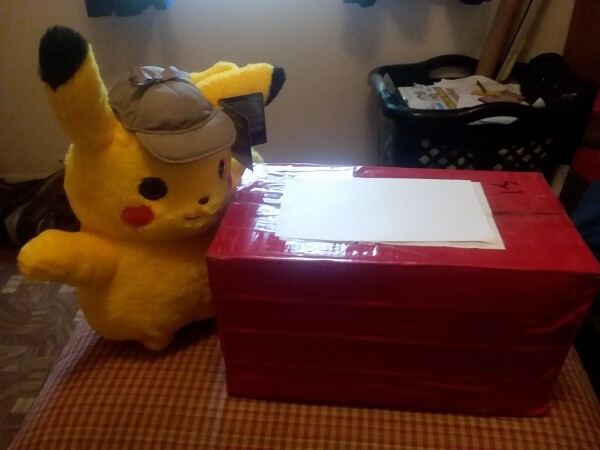 Hi everyone, for anyone that takes Pokemon Center middleman requests, I am looking to purchase this Pikachu: Blooming Curiousity figure with Flabebe. So if there's anyone available to obtain one for me, that doesn't actually want one of these, please comment below, thank you! Please send payment within 72 hours! 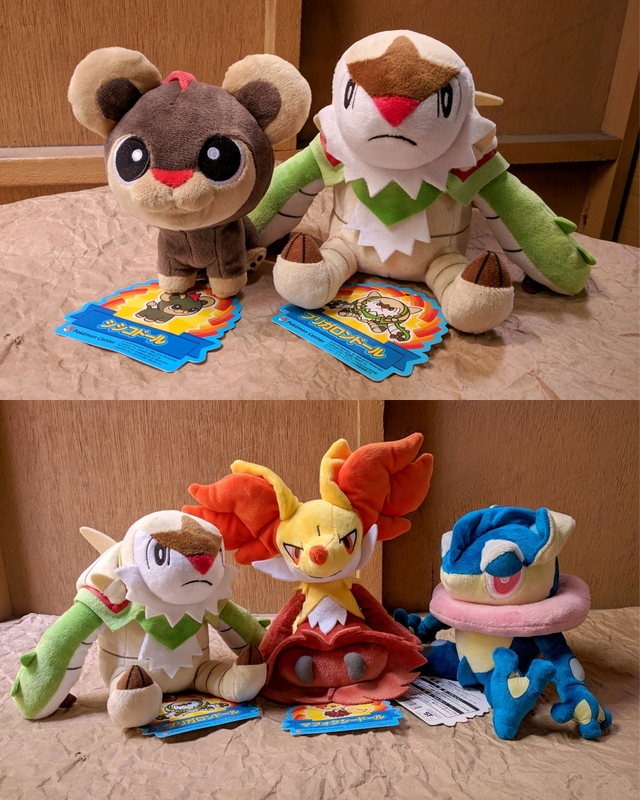 I just wanted to drop a quick auction reminder for these three cuties below. 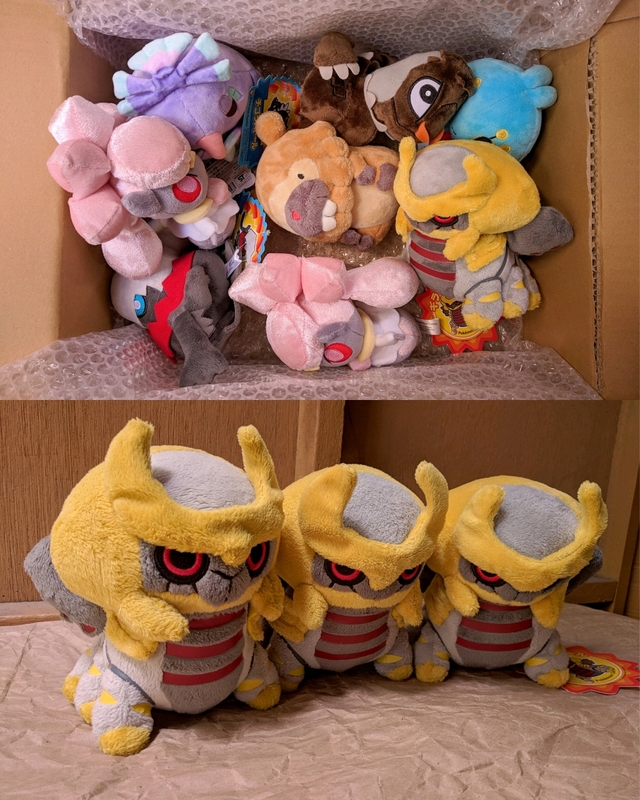 Their auction ends tomorrow, so it's your last chance to get them! I'd really appreciate you following the link below. Thank you so much!